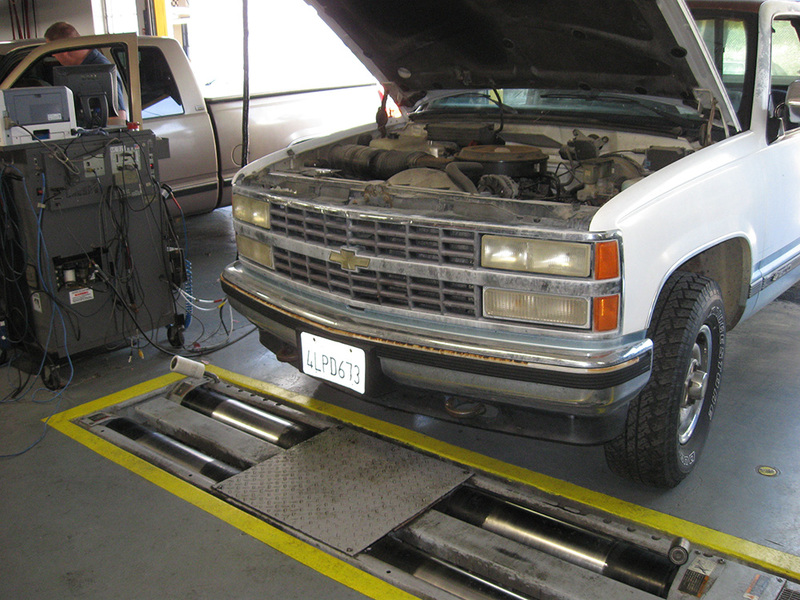 Dyno testing your engine provides accurate numbers for torque and horsepower. These numbers are important to know if you are planning to modify your engine’s tuning. Knowing these numbers will help you to select proper carburetor size, cam grind and timing, intake manifold, ignition timing, and several other variables. In addition to helping you fine tune for better horse power, Dyno testing will also tell you your exhaust gas temperature, alerting you to dangerous levels of heat before a piston melts. 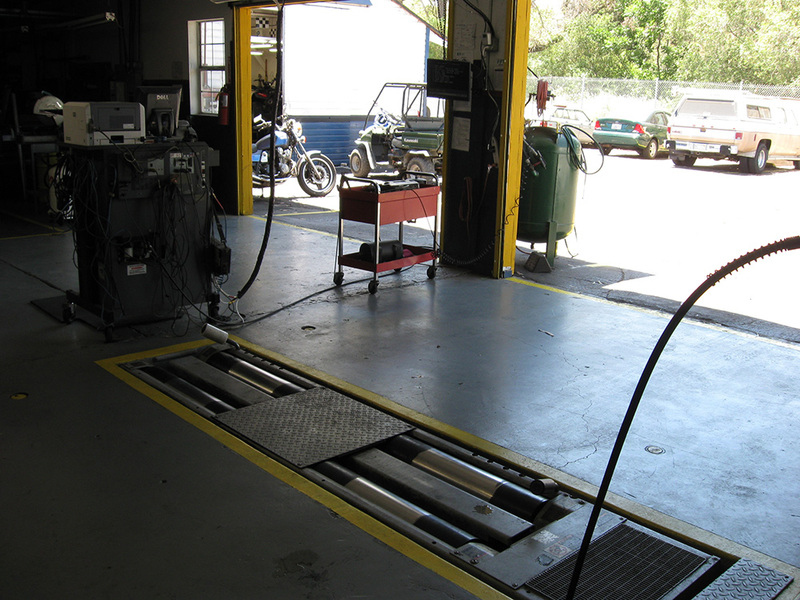 Villa Automotive offers Dyno testing services with our Simu-Tech diagnostic machine.